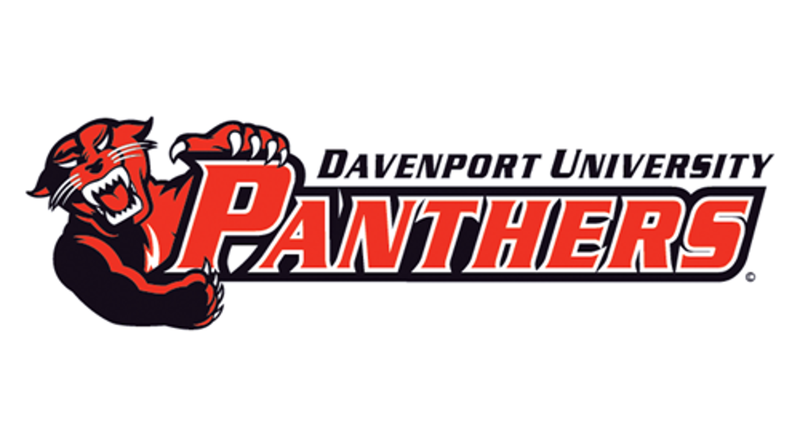 Silver Hawk's Mission: "College Exposure, College Recruitment, College Prep"
Elise Magnus, a Junior at Whitney M Young Magnet High School, has verbally committed to continue her academic and softball career at Davenport University beginning in the Fall of 2020. Elise is a Pitcher and First basemen for Silverhawks McNulty and at Whitney Young High School. In the classroom Elise maintains a 4.33 GPA. She will major in Computer Forensics and her goal is to work for the FBI. At Whitney Young, Elise is a varsity starter. In a shortened 2018 season she posted a 10-4 record with a 1.97 ERA, along with 97 strikeouts over 67.2 innings. RISSA BAJUSZ COMMITS TO WESTERN MICHIGAN UNIVERSITY!!! 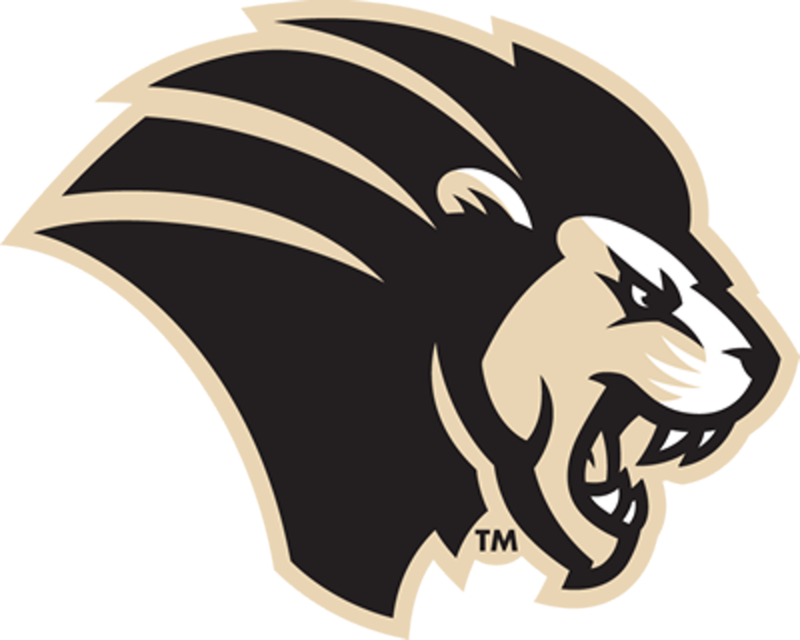 Rissa Bajusz, a junior at Metea Valley High School, verbally committed to continue her academic and softball career at Western Michigan University in the fall of 2020. 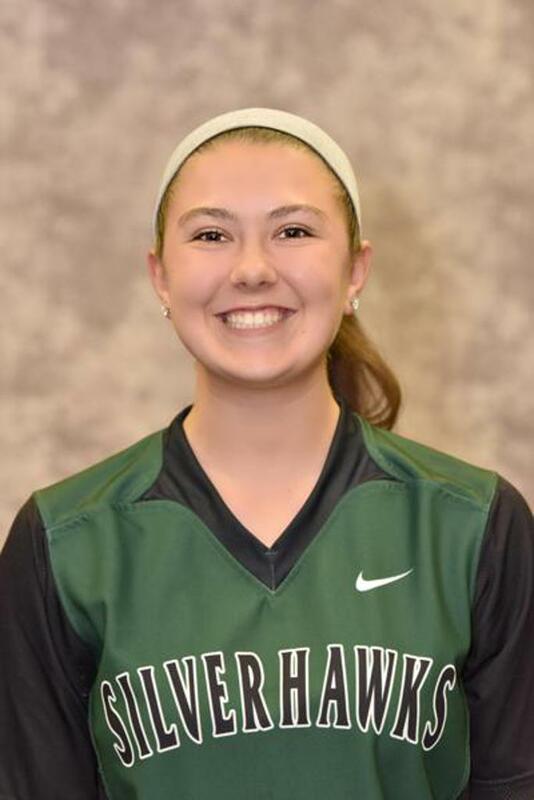 Rissa is a pitcher and first basemen for Lauren McNulty's 16u Silver Hawks and her high school team. In the classroom Rissa maintains a 4.14 GPA. Rissa is involved in FCA, Student Gov, and Student Athlete Leadership Training (S.A.L.T) at her high school. In her high school softball career, she received Academic All-Conference, All Conference (16-17 & 17-18), Daily Herald All-Area (16-17 & 17-18), and the school strikeout record for a single season (16-17 & 17-18). Her freshman year she helped lead the team to their first conference win of school history. She threw a no-hitter on 5/16/2018. She is looking forward to playing at this level and becoming a Bronco! 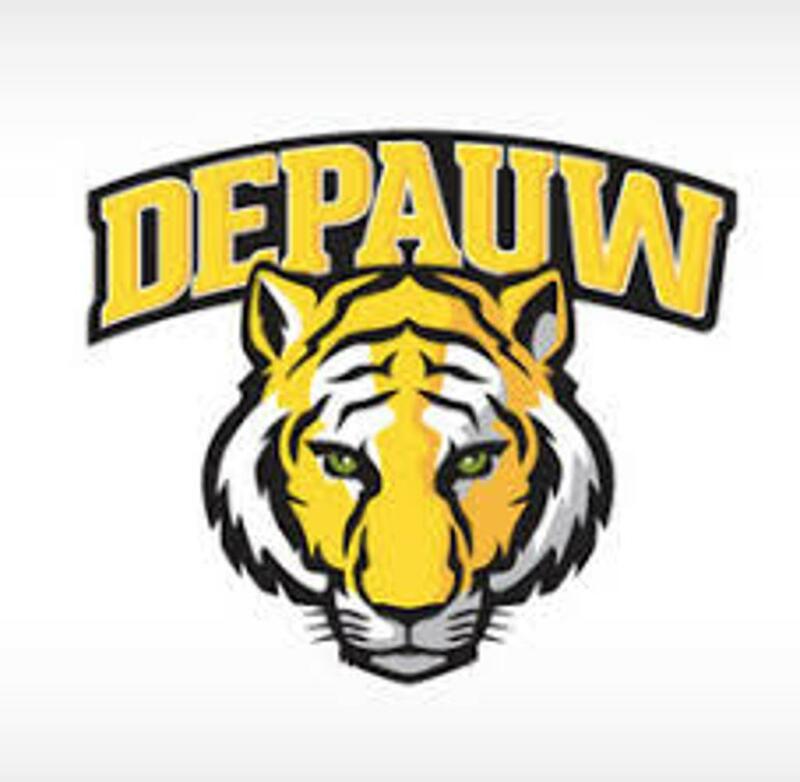 ABBEY KUEHNER (2020) COMMITS TO QUINCY UNIVERSITY!!! 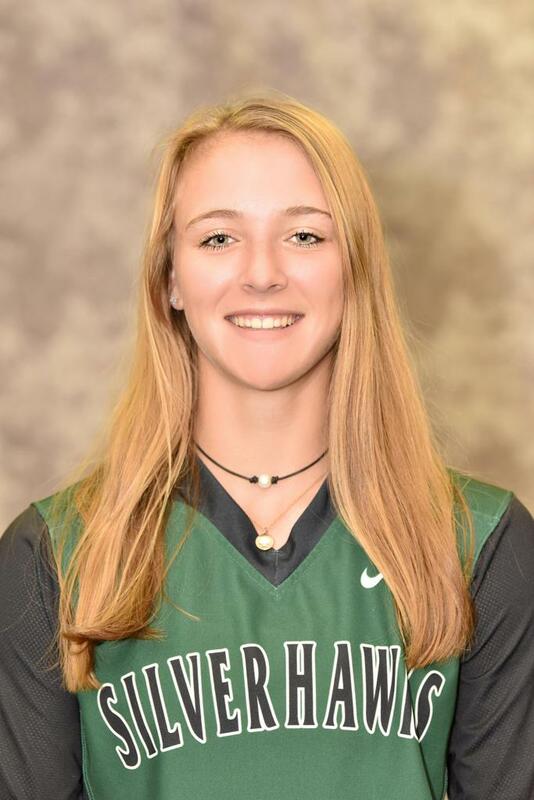 Abbey Kuehner, a Junior at Oswego High School, verbally committed December 2018 to continue her academic and softball career at Quincy University. 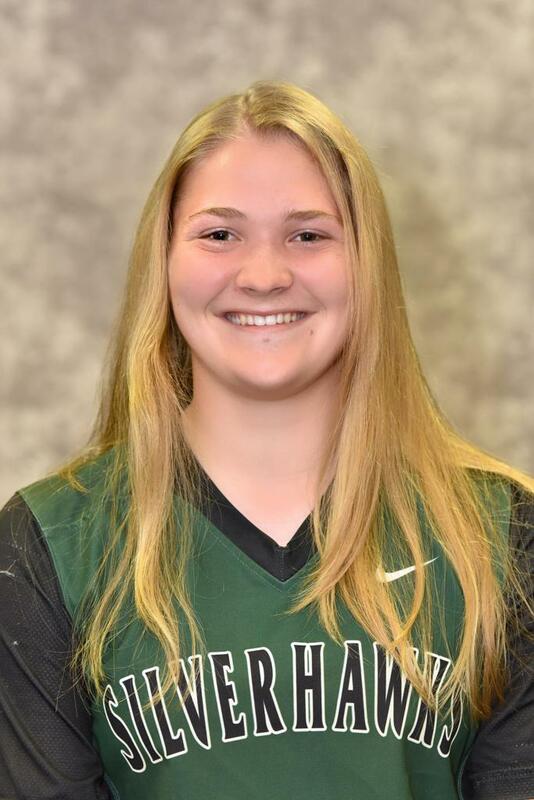 Abbey is a pitcher and first baseman for her high school team and the 18U Dennison Silverhawks. In the classroom Abbey maintains a 3.9 GPA and plans to major in Exercise Science and pursue a graduate degree in Athletic Training. Abbey is involved with the LIL STARS program which is a local non for profit that distributes gently used sporting equipment to kids in the community. Abbey is a member of the Athletic Leadership Council at Oswego High School and also helps coach young softball pitchers in the community. She is so thankful to Jesus for giving her the ability to play this amazing game and looks forward to her future as a QU Hawk. HALEY TRELA (2020) COMMITS TO LOYOLA UNIVERSITY!!! 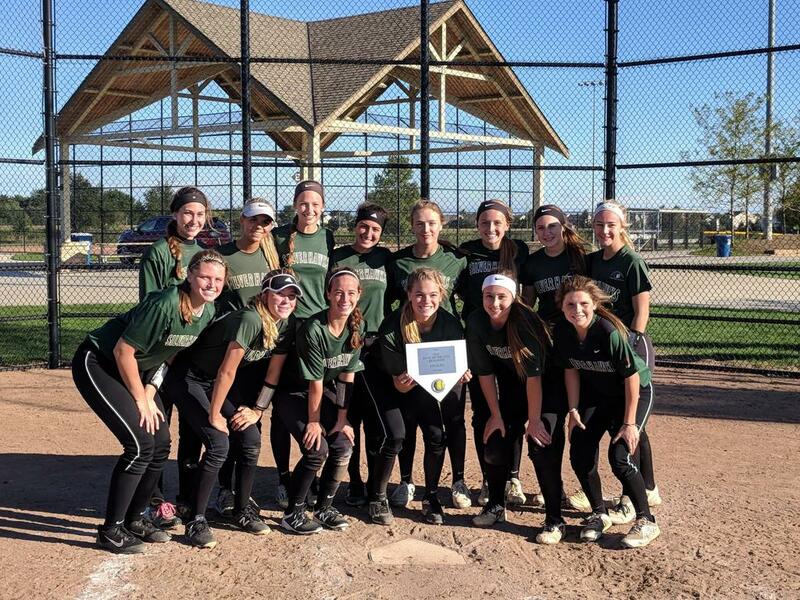 Haley Trela, who is a junior at Sycamore High School, a right-handed third baseman and shortstop, and a member of the 18u Dennison Silverhawks, verbally committed in December of 2018 to continue her academic and softball career at Loyola University Chicago. In her second season with the Sycamore Spartans, Haley helped lead her varsity softball team to their first conference championship since 2002. Haley was named offensive and defensive MVP of her high school team, received the All-Conference Honors award, and 1st team All-State 3a. Haley has volunteered at Tails, a local humane society in Sycamore, and has participated in Feed My Starving Children for many years. She feels blessed to have been given the opportunity to continue to play the game that she loves at Loyola University. KARLI SPAID (2020) COMMITS TO LOYOLA UNIVERSITY!!! 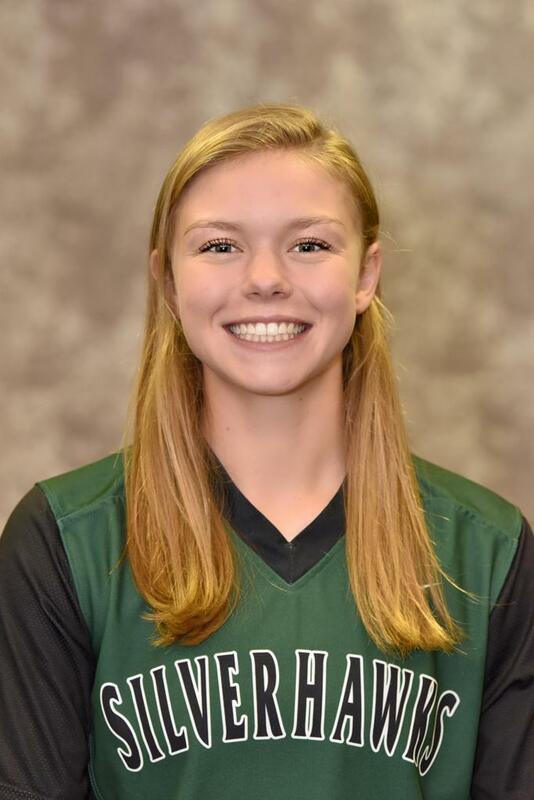 Karli Spaid, a junior at Lane Tech College Prep High School, verbally committed as a sophomore in March of 2018, to continue her academic and softball career at Loyola University Chicago in the fall of 2020. 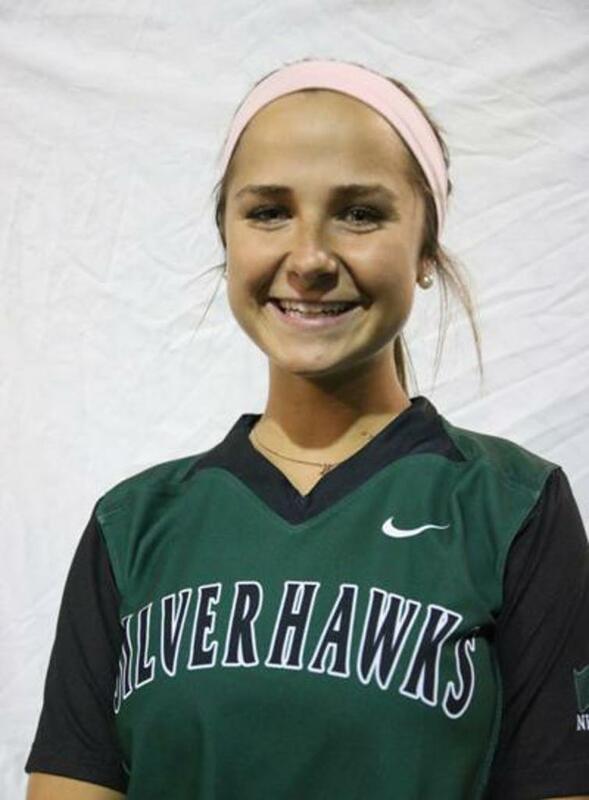 Karli plays shortstop and outfield for Lauren McNulty's 16u Silver Hawks team and her high school team. At Lane Tech, Karli has been a Varsity starter as a freshman and sophomore. During her 2 years at Lane, she has a career batting average of .571 , has hit a total of 30 home runs, stole 58 bases, and has a slugging percentage of 1.267. Karli helped Lane Tech win a CPS City championship in 2018, a 2nd place finish in 2017, and a regional title in the class 4a state playoffs (2017). She has been named All Conference (2017, 2018) All City (2017, 2018), IHSA 3rd team All State 4a (2017) and second team All State (2018). In the classroom, Karli has a 4.2 GPA and plans to Major in Business at Loyola. TEAGAN O'RILLEY(2020) COMMITS TO UNIVERSITY OF WISCONSIN GREEN BAY!!! 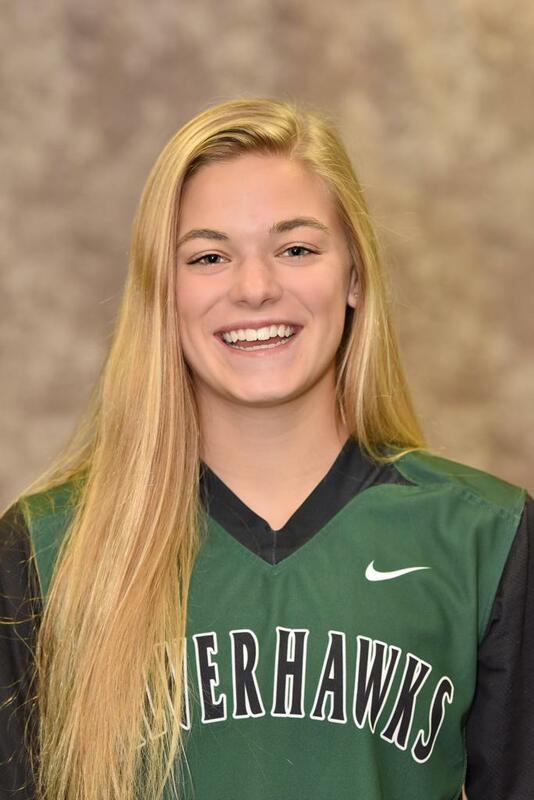 Teagan O'Rilley, a left-handed hitting catcher/third baseman, a Sophomore at Huntley High School and a member of the Dennison Silver Hawks 16U team, has committed to continuing her education and her softball career at the University of Wisconsin - Green Bay in the fall of 2020. Teagan was selected to represent the USA Elite Select Futures Great Lakes team in 2016. Great Lakes went on to win the USA Elite Select Futures All-American Tournament down in Orlando Florida, and Teagan was named the Tournament Defensive MVP. Teagan was the only Freshman on her high school varsity team, and helped Huntley to a 3rd consecutive Regional title, and the best record in school history while earning 2nd Team All-Area Honors. She compiled a .400 batting average with 4 HR and 35 RBI. With the Silver Hawks this fall, she obtained a .506 batting average with 5 HR and 48 RBI. Teagan is a creature comfort kid, and Green Bay feels like home!! Go Phoenix! CASEY BRENNAN (2019) COMMITS TO QUINCY UNIVERSITY!!! 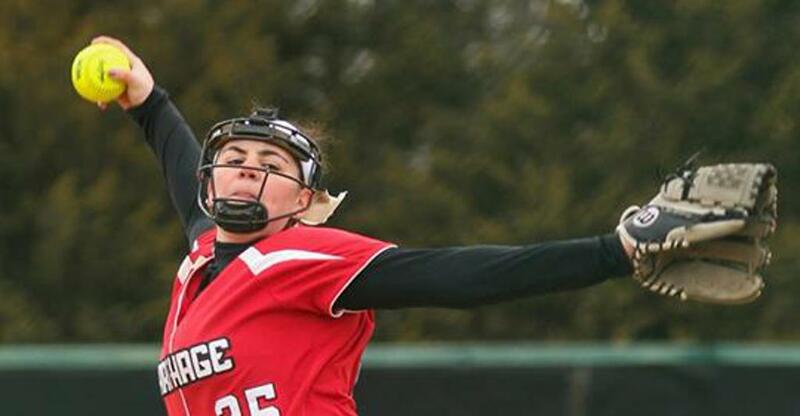 Casey Brennan, a senior at South Elgin High School, verbally committed to Quincy University. Written by John Lemon of the Daily Herald, "A dynamo in center field who took away hits in the gap and cut down runners taking an extra base with her rocket arm." Casey is a center fielder for the South Elgin Storm and the 18u Dennison SilverHawks. Her high school accomplishments include, Upstate 8 Conference Player of the Year, Fox Valley All-Area team, 2017 & 2018 Courier-News softball All-Area First Team and Storm Captain! All Conference Academic 2017 & 2018, voted team MVP two years in a row and helped her team win their first Conference championship. Casey is proud and excited to extend her softball career for another four years. EMMA HILL (2019) COMMITS TO PURDUE NORTHWEST!!! 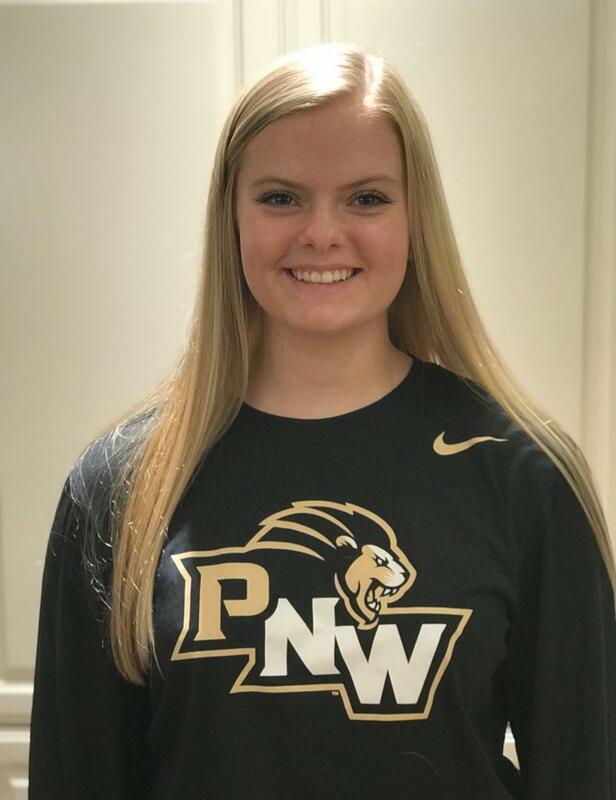 A senior at Cary-Grove High School, Emma Hill has committed to play softball at Purdue University Northwest. 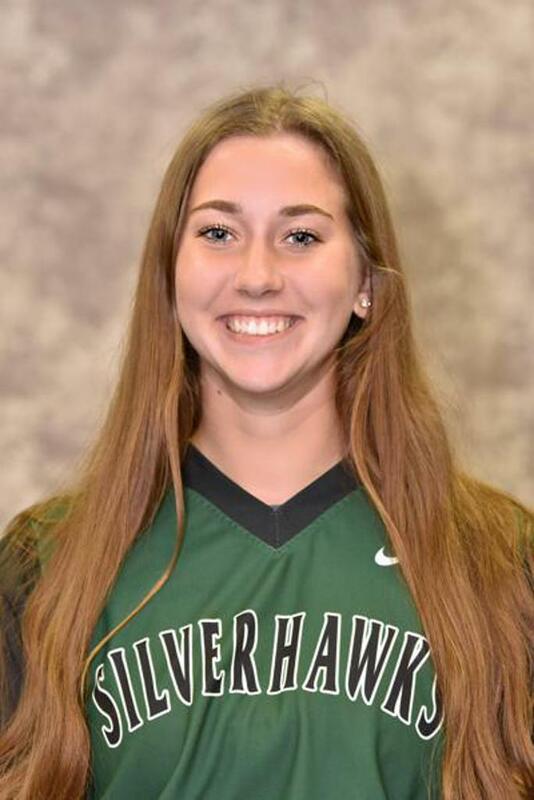 Emma is a pitcher and first baseman for her high school team and the 18u Dennison Silver Hawks. A four year varsity starter, she served as team captain in 2018 and was awarded Most Valuable Player and Defensive Player of the Year. Emma was named 4/19/18 Northwest Herald Athlete of the Week, 2018 All-Fox Valley Conference Team and 2018 All-Area Honorable Mention. A member of the National Honor Society and an Illinois State Scholar, she has received High Honor Roll all four years and has a cumulative GPA of 4.5 out of 4.0. Emma plans to pursue a degree in civil engineering. 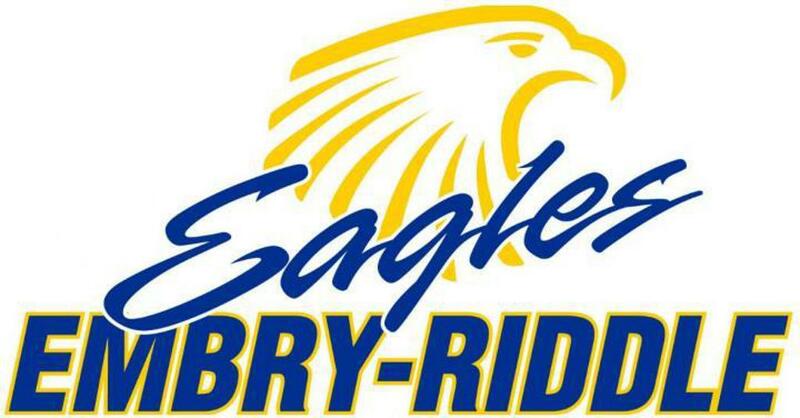 LAUREN LATORIA (2019) COMMITS TO EMBRY- RIDDLE UNIVERSITY!!! 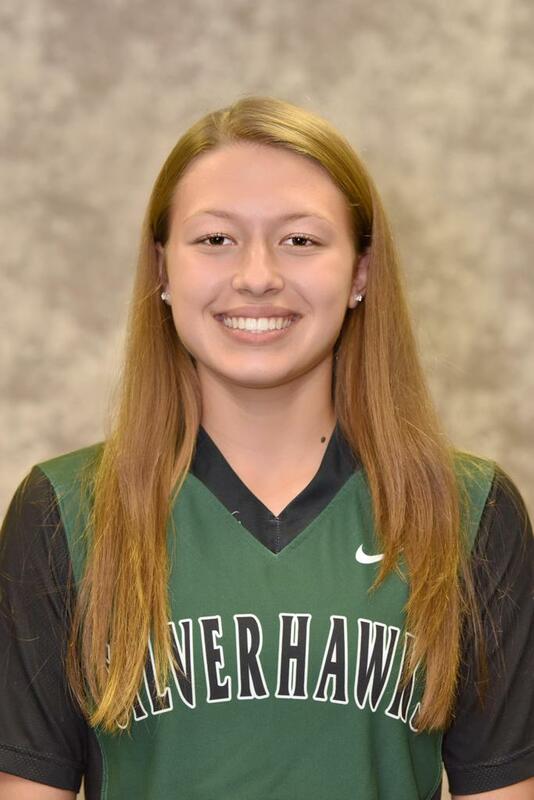 Christina Toniolo, is a right handed pitcher/first baseman, a senior at Crystal Lake South High School, and a member of the Dennison Silver Hawks. 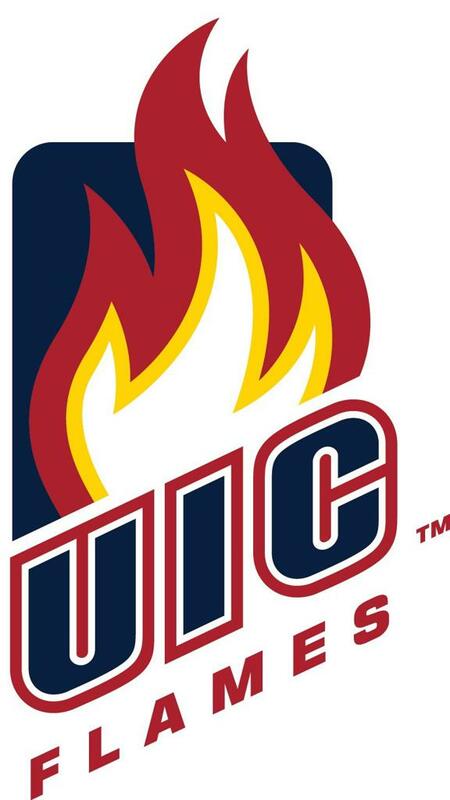 She has committed to continuing her education and softball careers at the University of Illinois at Chicago in the fall of 2019. In the classroom, Christina currently is a High Honors achiever with a GPA of 3.85/4.0, a member of S.A.L.T. (Student Athlete Leadership Training), and the Girls Basketball Team Manager. On the field, she made varsity as a freshman, Rookie of the Year Award winner, Team Co-Captain 2018 and 2nd Team All Area 2018. She also helps coach first time softball players and instructs young pitchers. Grace “Sobe” Sobieski (2019) Commits to St Leo!!! Sobe is a switch hitter/slapper- utility player. She attends St. Charles North High School and plays for Coach Tom Poulin and Coach Thijs Dennison. 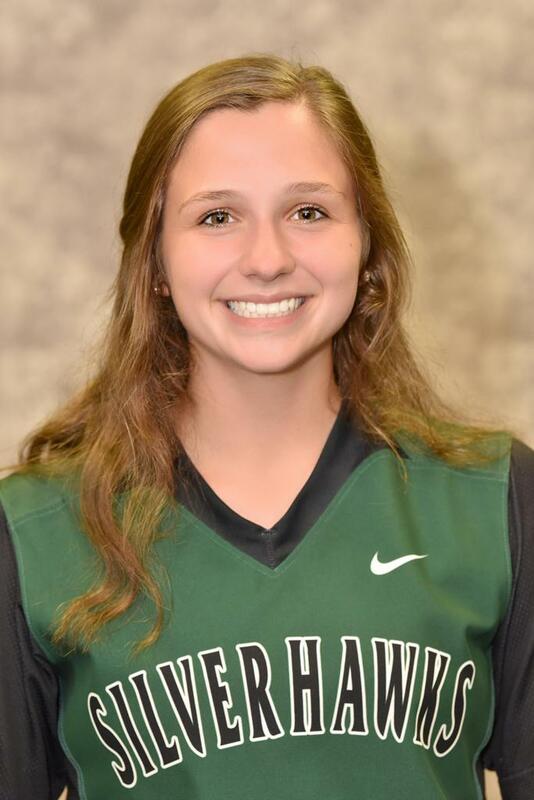 She lives in St. Charles and is a proud member of the 18u Dennison Silver Hawks. 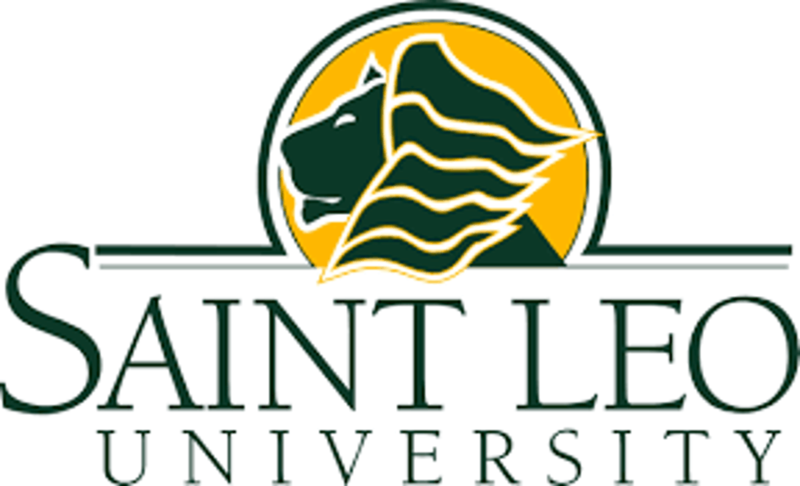 She is committed to continuing her education and her softball career at St. Leo University, St. Leo, Florida. Grace started as a catcher/pitcher at Wasco Girls Fastpitch Softball League at a young age. Eventually, she left the mound for the middle infield and as an outfielder. Grace became a slapper after discovering the advantages of power slaps, drag bunts, soft slaps, and along with her speed, equaled more success for her team. She is an eloquent leader and with her experience as a youth umpire, instructor, and softball camp volunteer, her knowledge of the game is expansive. Grace was chosen as a 2015 USSSA State tourney "All Tournament Player," 2016 USSSA 1st place, National Championship Offensive MVP, 2016 Select 30 Elite All American 2nd team, where they beat the 1st team at the University of Alabama, Tuscaloosa, AL. 2017 Regional 4A Champs (St. Charles North HS), 2017 Super Sectional 4A State, St. Charles HS, and 2018 Regional 4A Champions (St. Charles North HS). As a tribute to her grandfather, a Captain with the Chicago Fire Department, Grace spent 6 years raising money for American Lung Cancer, "Fight for Air", as well as The Wounded Warrior Project, The Susan G. Komen Foundation and Patriotpaws.org. Grace thanks her family of 6, her coaching staff at the Dennison Silver Hawks, as well as St. Charles North and her past/current teammates for making her who she is today and who she can be. Most importantly, she'd like to thank Jesus Christ. She is excited to call herself a Lion! 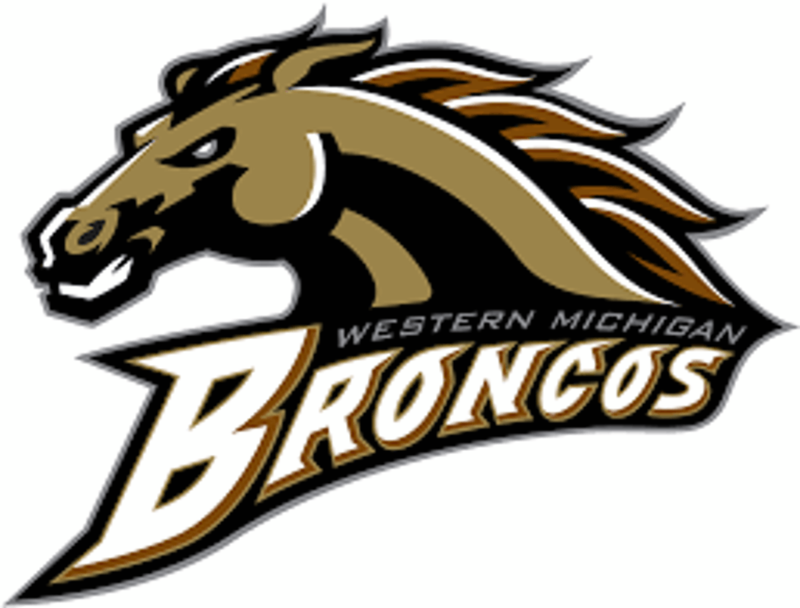 Alyssa Kramer (2019) COMMITS TO WESTERN MICHIGAN UNIVERSITY!!! Alyssa Kramer, a junior at Geneva High School, has committed to play softball at Western Michigan University starting in the fall of 2019. She plans to pursue a degree in biomedical sciences. 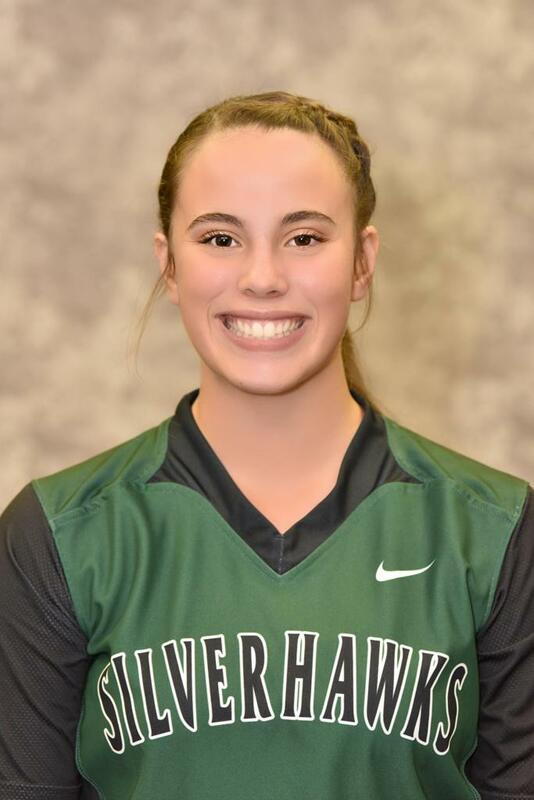 Alyssa is a 7-position utility player for 16U Dennison Silver Hawks and Geneva High School. Alyssa helped lead the Vikings to their first ever conference championship in 2017. Some of her athletic achievements include: Beacon-News 2017 Softball All-Area Team, Daily Herald Fox Valley All-Area Team Honorable Mention (2017), and Upstate Eight Conference, All-Conference Honorable Mention (2017). She is a member of the National Honor Society, Spanish National Honor Society, Bee Club, and Key Club. 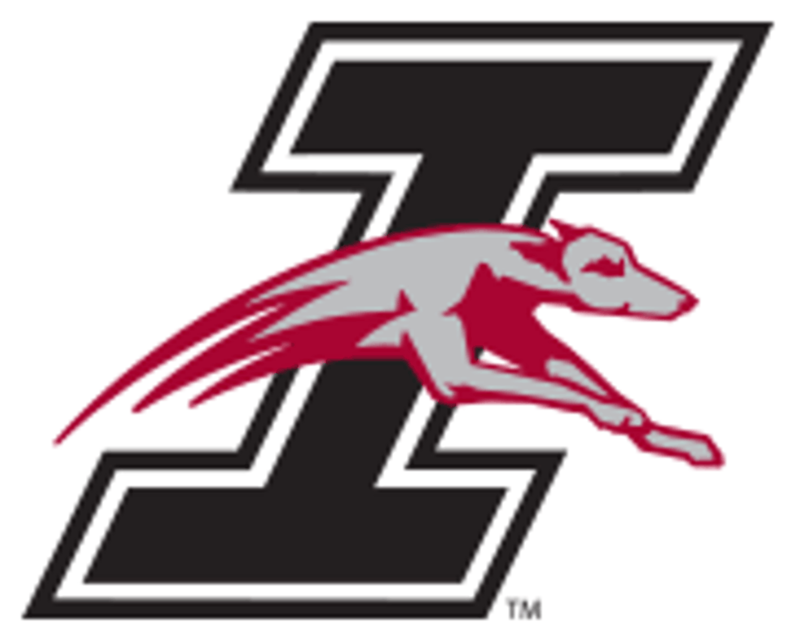 MADDY STOUT (2019) COMMITS TO UNIVERSITY OF INDIANAPOLIS!!! 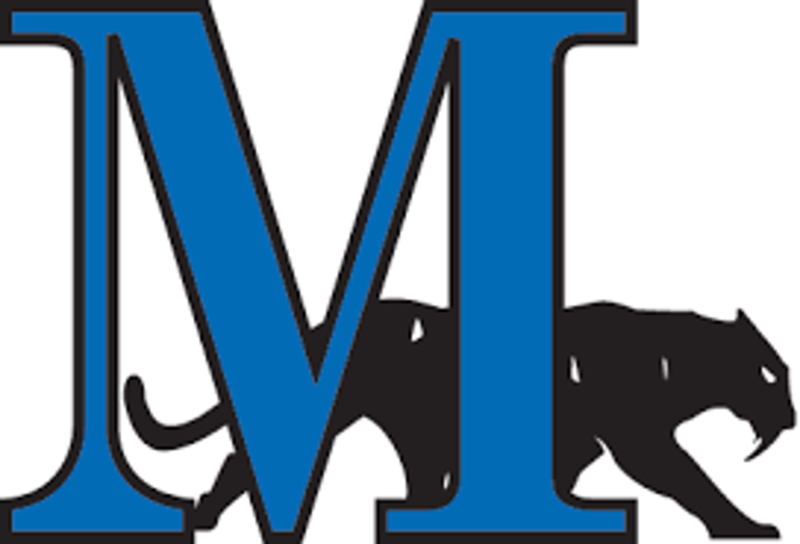 HANNAH COZZI (2018) COMMITS TO MARIAN UNIVERSITY!!! Hannah Cozzi will be attending Marian University in Fondu lac Wisconsin where she will be continuing her softball career and majoring in business. She has earned Kane County Chronicle’s player of the week, along with all conference honorable mention. She ended High school with a 4.0 GPA. AERIN MOBERG (2018) COMMITS TO WISCONSIN LUTHERAN COLLEGE! Aerin Moberg will be attending Wisconsin Lutheran College in the fall of 2018. 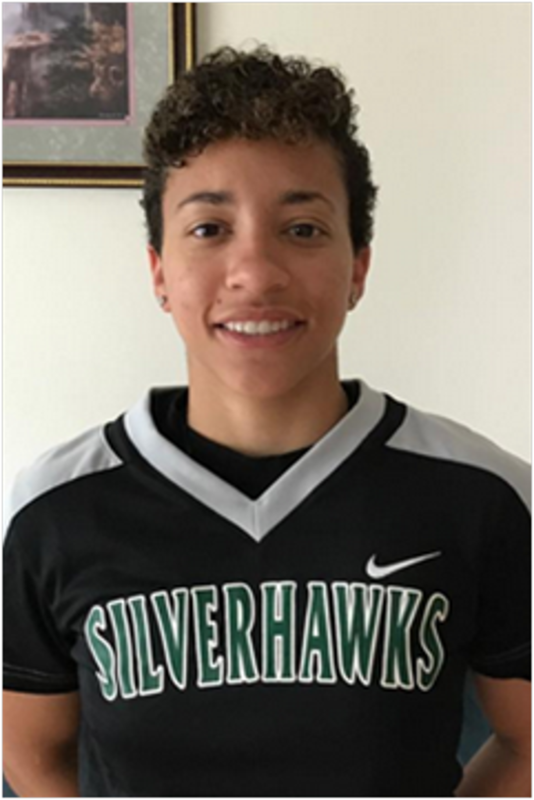 Aerin is an infielder/outfielder for the 18U Silverhawks and Wheaton Warrenville South HS. Aerin took advantage of her speed and converted to a lefty slap hitter during her sophomore season leading to her 2018 Offensive Player of the Year award at WWSHS and finishing her Jr. and Sr. years a combined perfect 55/55 in stolen bases. During her high school career Aerin's achievements also include: 2018 DuPage Valley Conference Unanimous All-Conference, 2018 All-Area Honorable Mention, 2017 DVC All-Conference Honorable Mention, WWSHS 2018 Offensive & Defensive Player of the Year, WWSHS 4yr Varsity award, 4 year DVC Academic All-Conferece while she maintained an accumulative GPA of 3.7/4.0. Aerin plans on majoring in nursing. 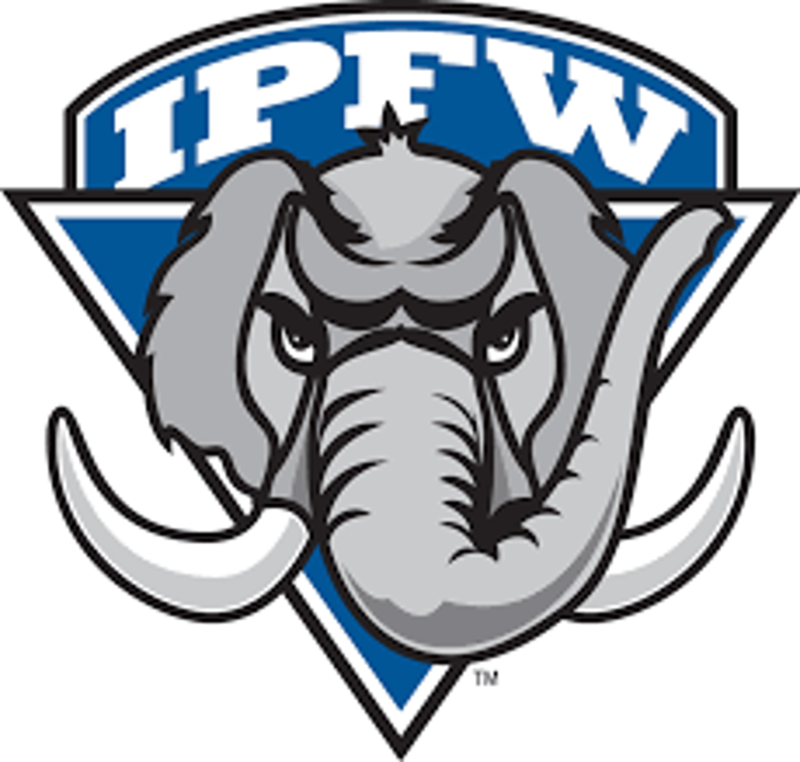 CAM MOSHER (2018) COMMITS TO IPFW! Camryn Mosher will be attending Purdue Fort Wayne to continue both my academic and athletic career this fall. She is aiming to major in Biology to hopefully end up somewhere in the medical field as an Optometrist! Her primary position is catcher, but she can play both 1st and 3rd just as well. She lives in Plainfield, IL and graduated from Plainfield South High School. Other than softball, she likes to spend my time hanging out with family and friends as much as she can! 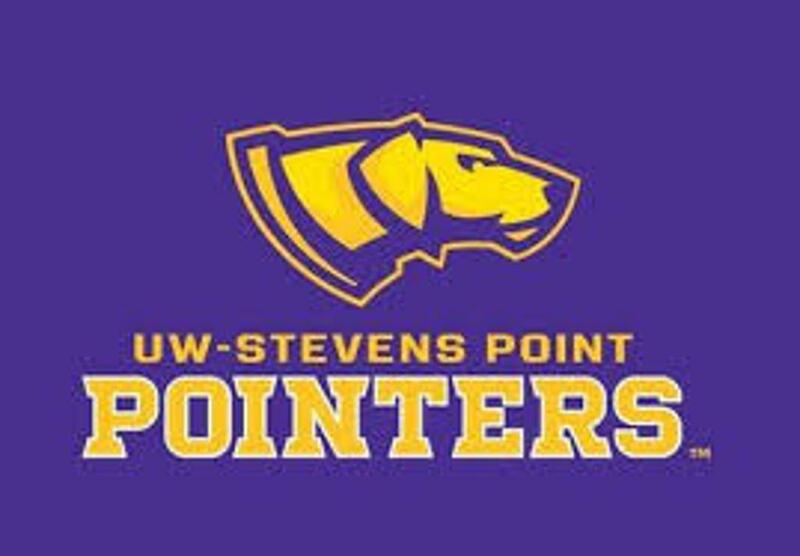 MADDIE CANDRE (2018) COMMITS TO UNIVERSITY OF WISCONSIN-STEVENS POINT!!! Maddie Candre, a senior at St. Charles East High School, committed to play softball at University of Wisconsin Stevenspoint this fall of 2018. 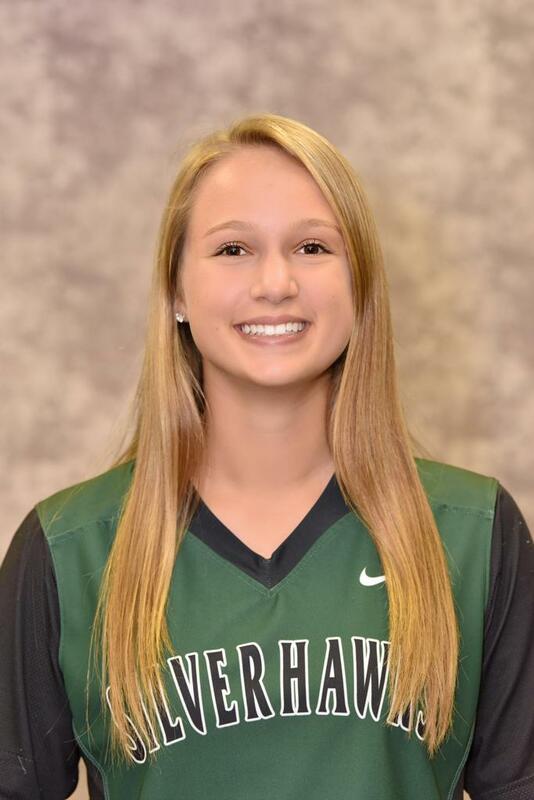 Maddie is a centerfielder for both her high school team and the Silver hawks. Her high school accomplishments include 2016 Kane County Chronicle 2nd Team All Area, 2017 Upstate Eight All Conference, and 2017 Kane County Chronicle 1st Team All Area. Maddie maintained an accumulative GPA of 4.1/5.0 and plans on majoring in Criminal Justice. 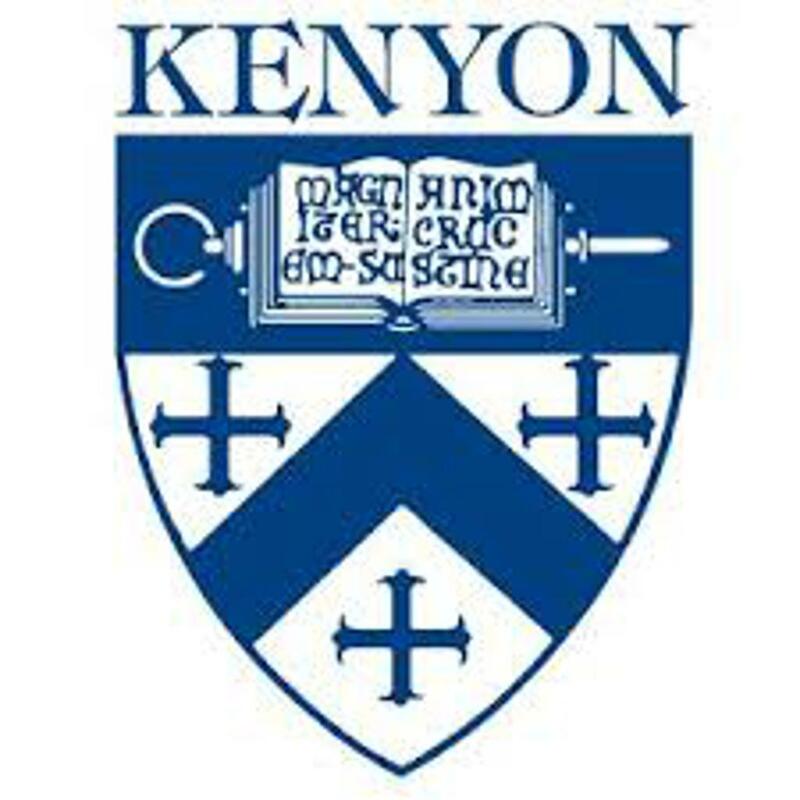 SARA CAMPAGNA (2018) COMMITS TO KENYON COLLEGE!!! Sara Campagna, a senior at St Charles East High School, has committed to play softball at Kenyon College starting in the fall of 2018. Sara is a catcher and also plays 1st and 3rd base for both the Silverhawks and St Charles East. Her high school accomplishments include Academic All-Conference for the 2016 and 2017 seasons. She is also a member of National Honors Society and SALT at East. Throughout high school, Sara has maintained an accumulative GPA of 5.48/5 and plans on majoring in mathematics. ANNA LANG (2018) COMMITS TO MINNESOTA STATE MOORHEAD!!! Anna Lang, A senior at New Berlin Eisenhower, Has committed to continue her academic and Softball career at Minnesota State University Moorhead starting in the fall of 2018. 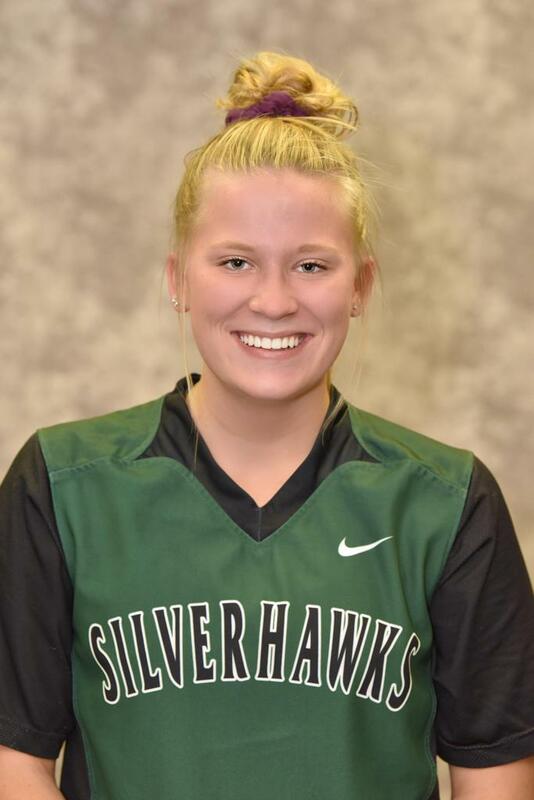 Anna Is a pitcher and outfielder for the 18U Silver Hawks and Eisenhower High School. Her High School Accomplishments include 2016 first team all-conference, 2016 honorable mention all suburban, 2017 junior captain and 2017 first team all conference. Anna has maintained an accumulative GPA of 3.3 through high school. 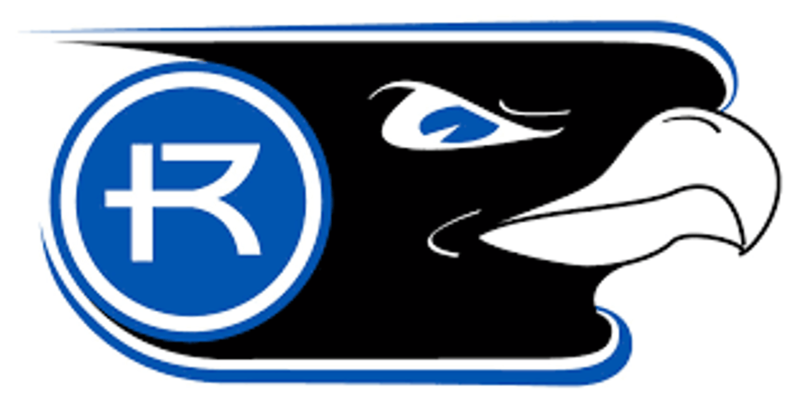 SHELBY WINKELMAN (2018) COMMITS TO ROCKHURST UNIVERSITY!!! Shelby Winkelman, a senior at St. Francis College Preparatory High School, has committed to play softball at Rockhurst University starting in the fall of 2018. Shelby Winkelman is a pitcher and infielder for the 18U Silverhawks and St. Francis High School. Her high school accomplishments include 2016 Athlete of the year and 2017 All conference Honorable Mention. Throughout high school, Shelby has maintained an accumulative GPA of 3.8 and plans on majoring in Criminal Justice. TAYLOR ROTONDO (2018) COMMITS TO ST. AMBROSE UNIVERSITY!!! Taylor Rotondo, a junior at Bartlett High School, has committed to play softball at St. Ambrose University starting in the fall of 2018. She plans to pursue a degree in nursing. 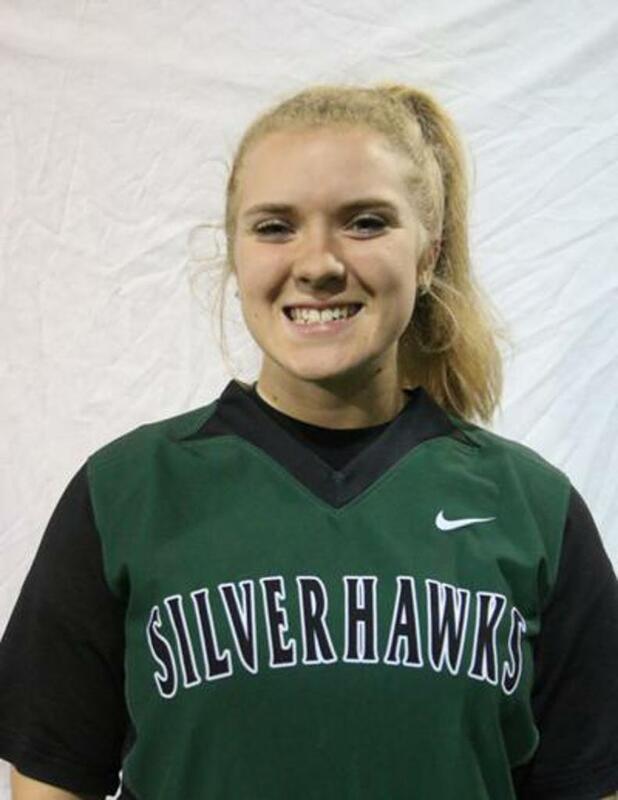 Taylor catches and plays first base on her high school team and the Bartlett Silverhawks. During Taylor's high school softball seasons she has been named All- Conference (2016,2017), All-Area (2016), and All-State 3rd Team (2016). Throughout high school Taylor has maintained a 3.5 GPA. She is a part of PE Leading, Face Club, and Class Council. MARY BEAN (2018) COMMITS TO UNIVERSITY OF SOUTHERN INDIANA!!! Mary Bean, a junior at Hoffman Estates High School, has committed to play softball at the University of Southern Indiana starting in the fall of 2018. Mary is a 3 time letter winner in softball and basketball, All-Area Special Mention, and member of the National Honor Society. Last travel season, Mary hit 9 home-runs 25/27 stolen bases, 46 RBIs and batted 0.371. 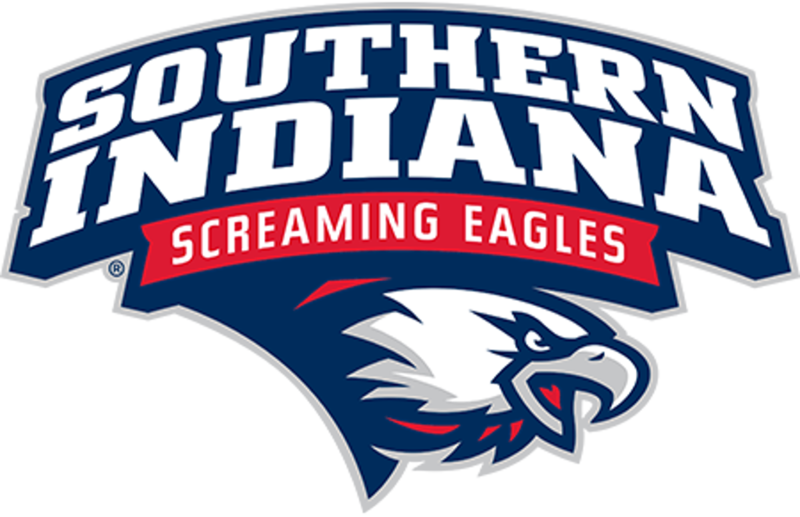 Mary says, "I visited USI and immediately fell in love with the coaches, team, campus and biology program". 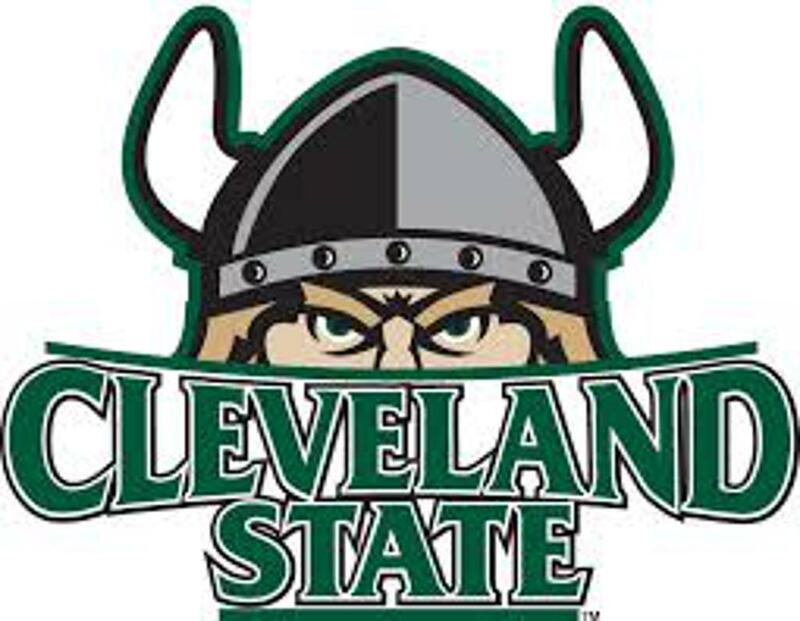 MACKENZIE TUCKER (2018) COMMITS TO CLEVELAND STATE UNIVERSITY!!! MacKenzie Tucker, a junior at Maine South High School, has made her commitment to Cleveland State University and will begin her college career in the Fall of 2018. MacKenzie is a two time Scout Softball All American selection in 2015 & 2016. Her team won the Scout Softball All American championship in 2016. Mackenzie went 2-3 with a run scored in the championship game. MacKenzie is a member of the National Honor Society, Junior P.E. Leader and a member of the Maine South High School swim team. MacKenzie plans on majoring in either Chemistry or Engineering at Cleveland State University. 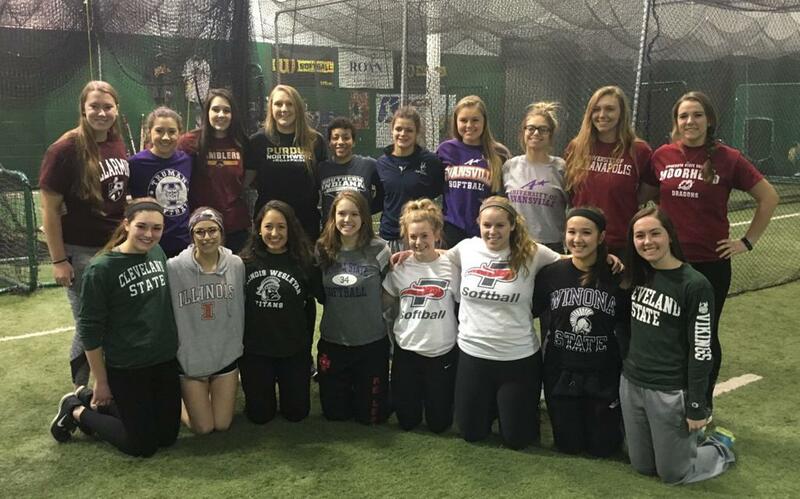 We know that there are Silver Hawks across the country succeeding in college on the field... here a just a few. A Special Thank You to our Training Partners and Sponsors! ©2019 Silver Hawks Softball Association / SportsEngine. All Rights Reserved.